Mark, Mitch and Beth McHugh are natives of Sequim, Washington. They were born into and raised in a real estate family – their father (and Mitch’s grandfather) opened his real estate company in Sequim in 1967. Mark, Mitch and Beth all left the area to obtain their college degrees before returning to Sequim. In 1991, Mark founded his new real estate company, Mark N. McHugh Real Estate and Beth joined him in the business a few months later. In 2019, Mitch joined his dad and aunt in the family business! During their nearly three decades in real estate, they have acquired a depth of experience that they are happy to share with buyers and sellers. Both about the process of buying and selling real estate, as well as comprehensive knowledge about land and homes in our area, the building and construction process and issues associated with acquiring and developing land in eastern Clallam County. Mark N. McHugh, C.R.S. , G.R.I. Mark graduated from Western Washington University with a Bachelor’s Degree in Accounting with a Business Minor. After college he worked for a year with a CPA firm in Eastern Washington. He returned to Sequim in 1988 and went to work in real estate full time. In 1991, he opened his own real estate company – Mark N. McHugh Real Estate. Mark holds a Designated Broker’s license in Washington State. He currently serves on the Board of Directors of the Sequim Association of Realtors as Treasurer. He also currently serves on the Board of Directors of the Olympic Listing Service as Treasurer. Mark has a son and two daughters, as well as three grandchildren. He lives in a home he built recently just northwest of the city of Sequim. Mark’s interests include riding his Harley motorcycle and boating and waterskiing on local lakes, snow skiing and hiking. * Treasurer of the Olympic Listing Service and elected board member from Sequim from 2001 to present. MLS database for Clallam County. After college, Beth spent several years in big cities – New York and later Seattle – before returning to her hometown in 1991 and going to work with Mark in his new real estate company. Beth is licensed as a Managing Broker in Washington State. She has Bachelor’s Degrees in English Literature and Dramatic Art from Whitman College. She has served on the Board of Directors of Olympic Theatre Arts in Sequim. She currently serves as the Secretary of the Sequim Association of Realtors and has served on various committees of the Association over the years. Beth is married, and has three “furry children,” an Australian Shepherd named Ko-Dee and two Aussie/Springer Spaniel crosses named Pickett and Case. 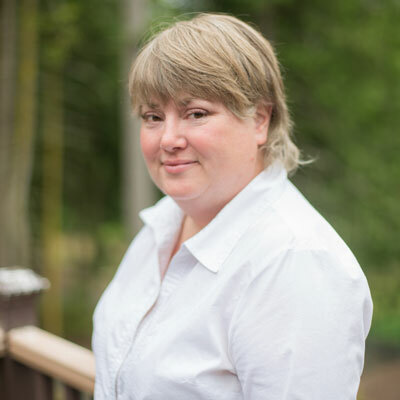 Beth and her husband live on a mini-farm near the Dungeness Spit where she spends most of her time in the gardens or tending her flock of laying hens. Products of the garden end up in her kitchen – Beth loves to cook and can and entertain as much as possible! She travels when she can and enjoys participating in local theatre when time permits. 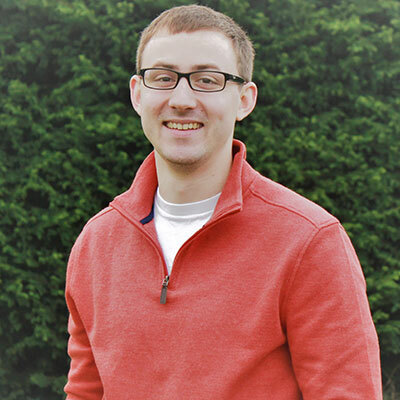 Mitch was born and raised in Sequim WA and graduated from Eastern Washington University in 2015 with Bachelor’s Degrees in both Finance and Business Management. After college, he worked for one of the top three insurance providers in the United States as a property claims adjuster assisting policy holders that suffered losses to their homes from catastrophes. He returned to Sequim in January 2019 to work in Real Estate with his dad, Mark and aunt, Beth. 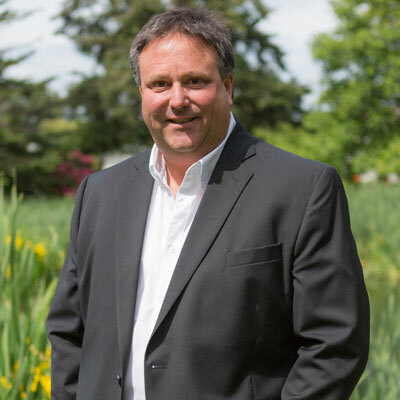 Mitch is a third-generation Real Estate Broker in Washington State, originally licensed in 2014. He has purchased and sold two homes during his time living away from Sequim, one in Spokane Valley and another in Ridgefield, WA. He is currently looking for a forever home in Sequim or a place to build. Mitch is married with one beautiful daughter and one “fur-child”. He loves spending time outdoors with his family, especially hiking, biking, camping, and watersports. References from Past Purchasers and Sellers Gladly provided.